This actor has joined the cast of Rajinikanth’s ‘Kaala’. According to the latest reports, actor Aravind Akash—who is best known for his performance in ‘Chennai 28’—has been roped in to play a pivotal role in Tamil superstar Rajinikanth’s upcoming film ‘Kaala’. If all goes as planned, he will be playing a Marathi cop named Shivaji Rao Gaekwad in the mob-drama. 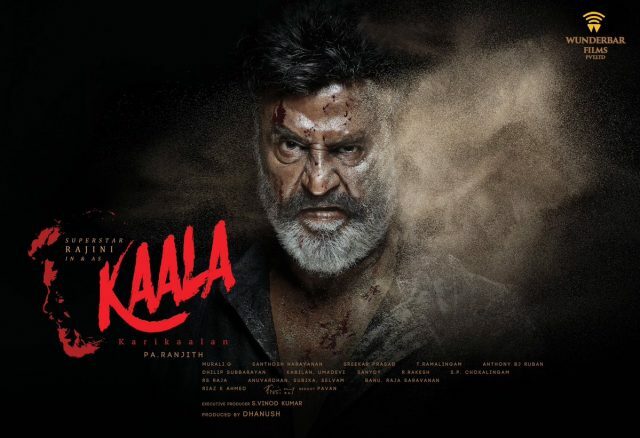 Speaking about being part of ‘Kaala’, he said that there was no question of turning down the offer. “I have known Ranjith right from the time of Goa. He has been a friend and was an assistant director then. When he came to me for the role, it only showed that he had that kind of confidence in me. I immediately said yes. There are so many actors who are dying to work with Rajini sir and when I got the opportunity, how could I refuse?” he told Times of India. Interestingly, Shivaji Rao Gaekwad is Rajinikanth’s real name. As such, Aravind feels that thisd character is a rather special one. “I play the role of a Marathi policeman in the movie. And the best part is that the name of my character in the movie is Shivaji Rao Gaekwad,” he added. On a related note, ‘Kaala’ is being directed by Pa Ranjith and features Rajinikanth in the role of a don. Besides ‘Thalaivaa’, it features Huma Qureshi in the lead. This marks the second collaboration between Ranjith and Rajini. They had previously joined hands for the 2016 release ‘Kabalii which fared well at the ticket window and received positive reviews along the way.